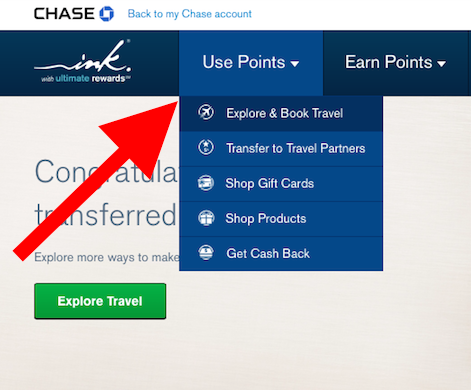 How to Redeem Chase Ultimate Rewards Points for Flights, Hotels, and Car Rentals. 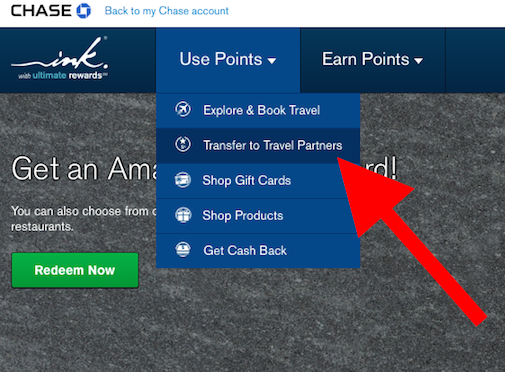 Chase Ultimate Rewards® are often considered the most valuable points in the rewards space for several reasons. We're going to break down those reasons for you today, and share the basics of how to best redeem your Ultimate Rewards points. 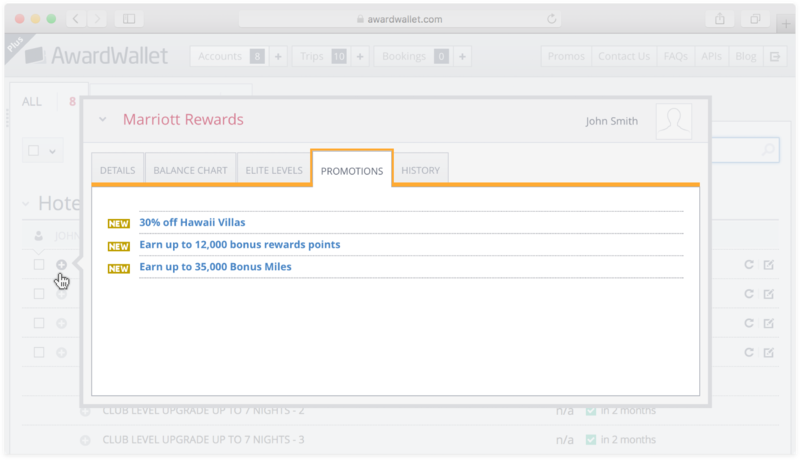 No matter your travel goals or rewards needs, Ultimate Rewards (UR) points can help you get there. 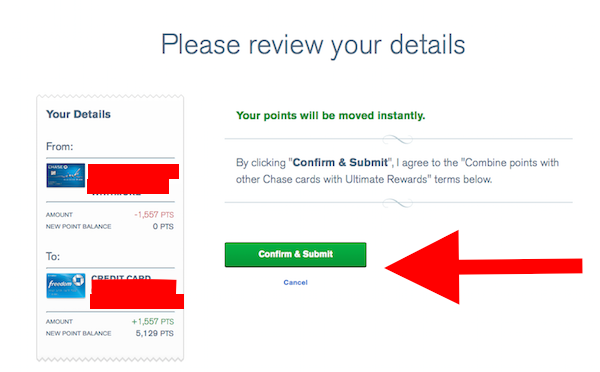 First of all, Chase Ultimate Rewards points are some of the easiest points to earn, since there are several card options that receive them. And many of these UR earning cards have nice category spending bonuses to help pad your balances. If you're just getting started earning points and miles, Ultimate Rewards points are a wise choice, not only because of their value but also because of recent difficulties some have had with receiving approval on new accounts. Since Spring 2015, some people have reported being denied for Ultimate Rewards earning cards if they have applied for 5 or more credit cards in the last 24 months. 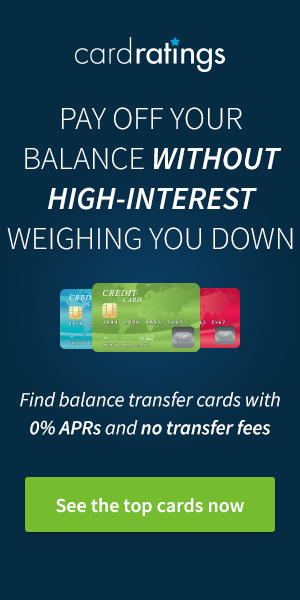 That's why we recommend applying for the Chase Sapphire Preferred® Card or the Chase Sapphire Reserve® (our top rewards card pick) or one of the below cards before applying for other credit cards. Chase Freedom® – Earn a $150 Bonus after spending $500 on purchases in your first 3 months from account opening. Ink Business Unlimited℠ Credit Card – Earn $500 bonus cash back after you spend $3,000 on purchases in the first 3 months from account opening. 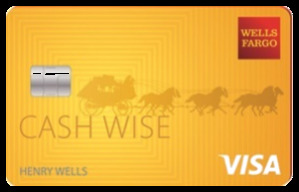 Ink Business Cash℠ Credit Card – Earn $500 bonus cash back after you spend $3,000 on purchases in the first 3 months from account opening. Ink Business Preferred℠ Credit Card – Earn 80,000 bonus points after you spend $5,000 on purchases in the first 3 months from account opening. Note: The Freedom Card & Ink Cash earn Ultimate Rewards points, but they can't be transferred out to travel partners unless you combine them with the Chase Sapphire Reserve®, Chase Sapphire Preferred® Card, or Ink Business Preferred℠ Credit Card Ultimate Rewards accounts. This is one reason that we recommend applying for the Chase Sapphire Reserve® or Chase Sapphire Preferred® Card first. Beyond the signup bonuses for the Ultimate Rewards receiving cards, you can accumulate UR points through spending, and each card has unique spending category bonuses. Freedom Card – Quarterly rotating 5% categories. For example, past categories included earning 5 points per dollar on Amazon and Zappos purchases. Ink Plus® Business Credit Card – 5 points per $1 on office supplies, cable, phone services, and internet on the first $50,000 spent in combined purchases each account anniversary year. Ink Business Unlimited℠ Credit Card – Earn unlimited 1.5% cash back on every purchase made for your business. Ink Business Cash℠ Credit Card – Earn 5% cash back at office supply stores and on cellular phone, landline, internet and cable TV services, and 2% cash back at gas stations and restaurants on the first $25,000 spent in combined purchases each account anniversary year. Ink Business Preferred℠ Credit Card – Earn 3x points per $1 on the first $150,000 spent in combined purchases on travel, shipping purchases, Internet, cable and phone services, advertising purchases made with social media sites and search engines each account anniversary year. Chase Sapphire Reserve® – Earn 3X points on travel and dining at restaurants & 1 point per dollar spent on all other purchases worldwide. Another perk of Ultimate Rewards is that most of the travel programs that you can transfer your Ultimate Rewards to have their own co-brand rewards cards, so topping off your account for a big redemption is easier. 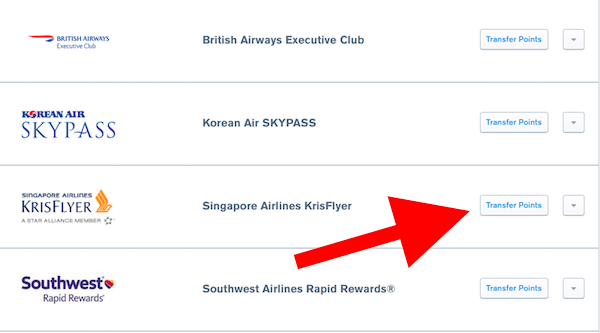 As you can see, not only are there a lot of opportunities to receive Ultimate Rewards points, but there are many options for receiving miles/points with their travel partners through their co-branded cards, enabling you to really stack up your points in that specific program. Now let's break down how the Ultimate Rewards program works. 1. Log into your Ultimate Rewards account. 2. 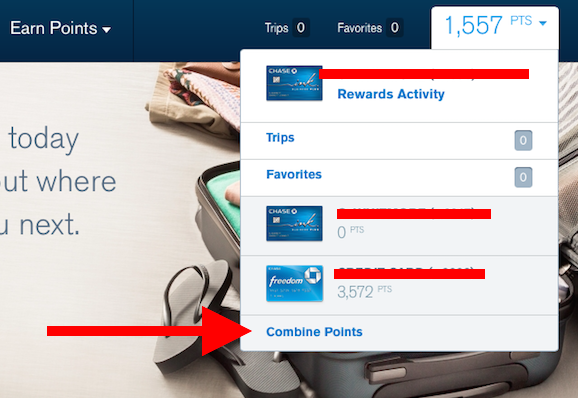 Hover over your points total, scroll down and click to Combine Points. 3. You will then be directed to a page where you can combine your points with other Ultimate Rewards accounts. You just need to select your Ultimate Rewards account, add the credit card information for the other Ultimate Rewards account you want to combine points with, and then click Continue. 4. On the next page, confirm how many points you would like to transfer, and review. 5. On the following page, you will confirm and submit. Your points should be combined instantly. The most valuable way to use your Ultimate Rewards points is to transfer them out to their hotel and airline travel partners. Those transfer partners are United, Southwest, British Airways, Iberia, JetBlue, Aer Lingus, Singapore Air, Virgin Atlantic, Air France/KLM, Hyatt, Marriott, and IHG. 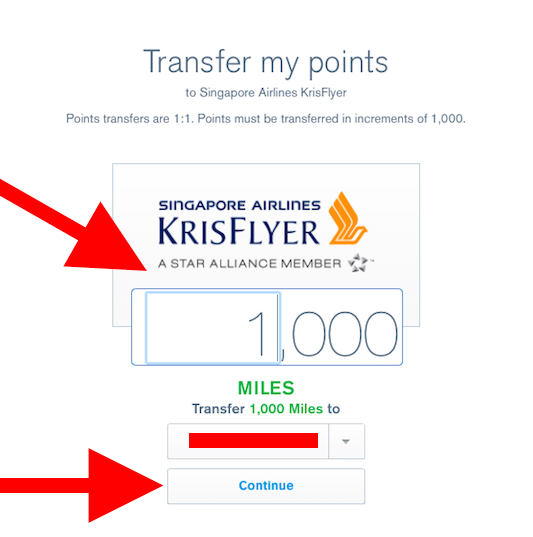 Ultimate Rewards points are transferred instantly at a 1:1 ratio, and you have to transfer 1,000 points at a time to use them in this way. Once you have your Ultimate Rewards points in the loyalty program of the transfer partner, you can then book your flight or hotel. The transfer partners of the Ultimate Rewards program have some great sweet spots for travel in their reward charts, check out this post for 19 different ways to redeem Ultimate Rewards. For example, you can fly one-way for as little as 4,500 miles through British Airways. Another option is to fly round-trip to Europe in United economy class for 60,000 miles (this would easily cost you over $1,200!). You can also routinely find round-trip domestic flights on Southwest for just 15,000 points, or book a category 4 Hyatt property for 15,000 points a night. The point is, you have a lot of options when it comes time to redeem your Ultimate Rewards points, and for a great value by maximizing their transfer partners. 1. Log in to your Ultimate Rewards account. 2. 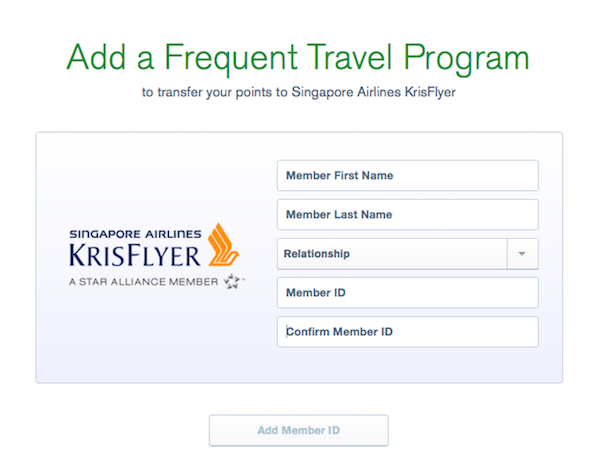 Hover over Use Points and then click on Transfer to Travel Partners. 3. Select your travel transfer partner and click on Transfer Points. 4. Fill in your membership information and select Add Member ID. 5. On the next page, select how many points you would like to transfer, and then Continue. 6. On the next page, you will confirm and review your transfer. You will also acknowledge that you're abiding by the terms and conditions that you're transferring points out to: “you, your spouse, domestic partner or, for business cardholders only, to joint business owner(s).” After confirming, you will be directed to the confirmation page, and you're done! You can then sign in to your account with the travel partner and book your hotel or flight. You can also redeem your Ultimate Rewards points for flights, hotels, cruises, entertainment, excursions and car rentals through their online portal on the Ultimate Rewards website. This is good for travel not included in the transfer partners of the Ultimate Rewards program. And you will get a 20% discount for booking through the Ultimate Rewards website, so 10,000 points would equal $125 in travel. Here's how you can book travel through the Ultimate Rewards portal. 2. Hover over Use Points and click on Explore & Book Travel. 3. Click to book a flight, hotel, car rental, or activity, and fill in the dates, time, & destination and then Search. 4. Browse and select your results, then continue to confirmation. 5. Follow the steps to continue payment, and then you're done! Travel isn't your thing? No worries, you can even redeem your Ultimate Rewards points for cash back! Cash back can be deposited into your bank account, or as a statement credit on your credit card bill at a rate of 1:10. For example, 2,000 Ultimate Rewards points = $20 cash back. 2. 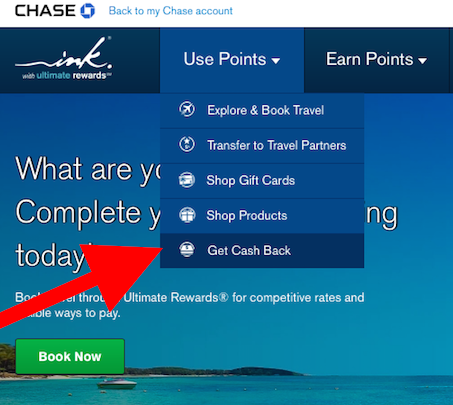 Hover over Use Points and then click on Get Cash Back. 3. 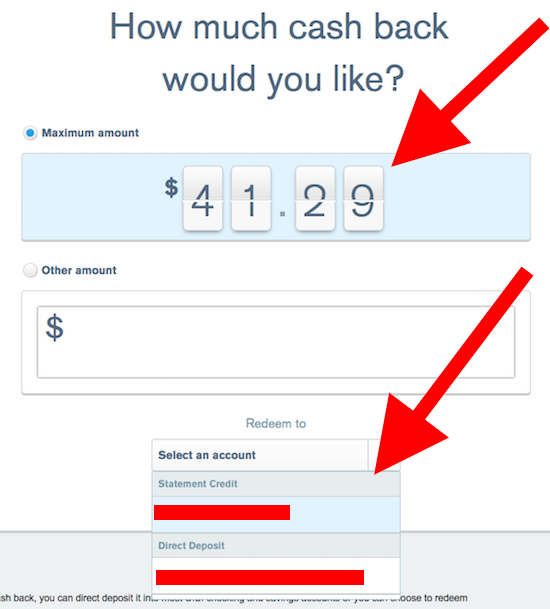 Select how much cash back you would like and which account you would like to send it to. Ultimate Rewards points are extremely valuable, because of their flexibility and the many opportunities you have to receive them. 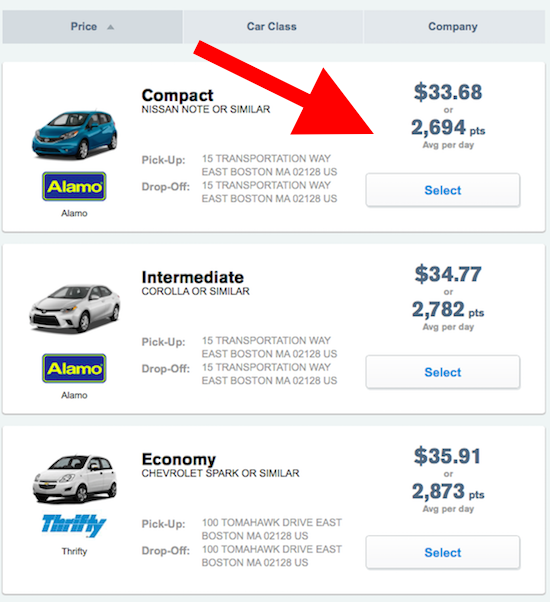 You will get the most value out of your Ultimate Rewards points by transferring them out to travel partners, but redeeming for travel through their online portal can still be a good option, especially for car rentals, cruises, and domestic flights. Because of recent feedback on applications, it's in your best interest to apply for the Chase Sapphire Reserve® or the Chase Sapphire Preferred® Card before any other personal cards. Did you know that we search the internet for promotions? If we find anything worthwhile, we share those with you via the Promos section as well as via the Promotions tab within the details of any loyalty account. Mel, are you looking to transfer points to a partner like Hyatt or use your points to book a room like you would through something like Expedia.com or Hotels.com? Mel, I hope you were able to redeem your rewards — both options that I mentioned are available through the Ultimate Rewards portal. It all depends on what you’re specifically looking to do.